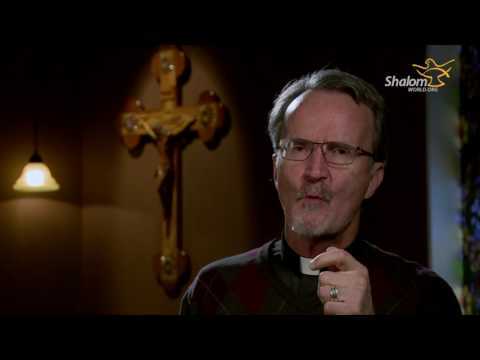 Learn of God’s gradual healing in our lives. 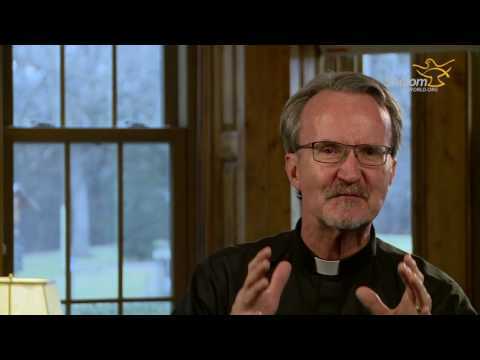 Learn about taking little steps from our darkness into the light of God. 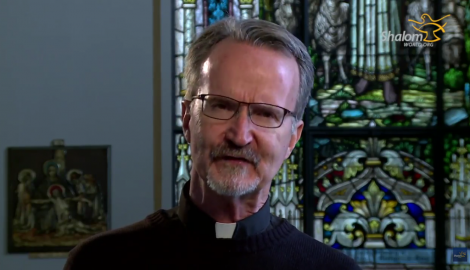 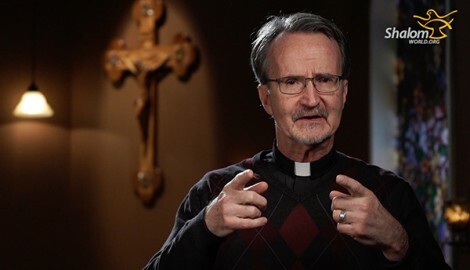 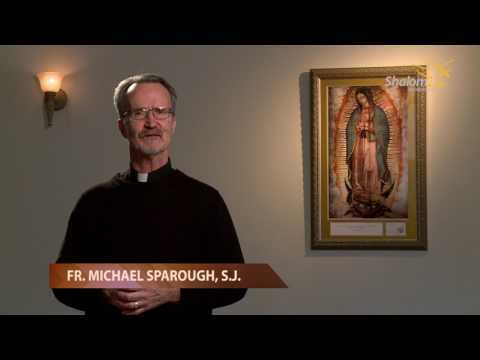 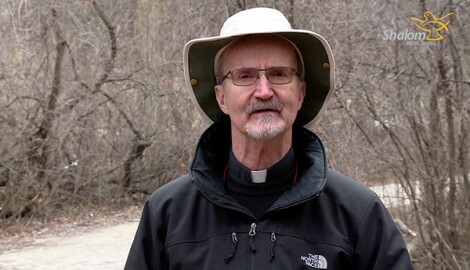 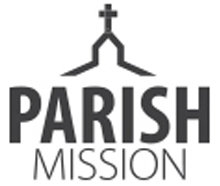 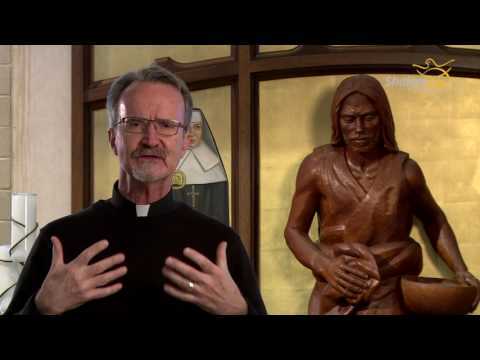 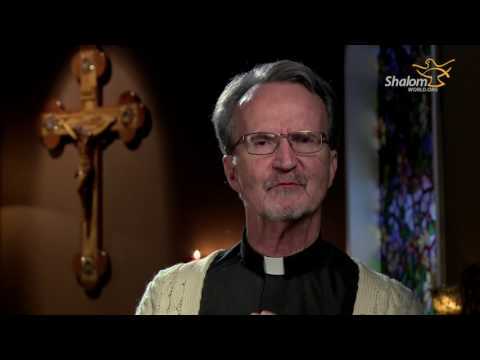 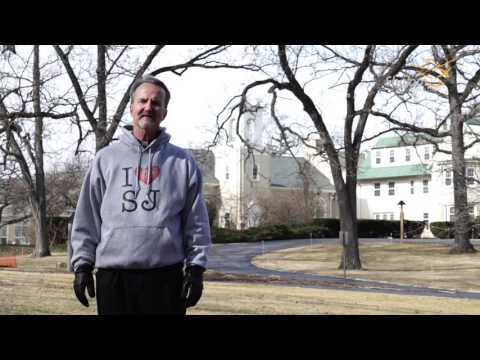 Watch Stepping Stones featuring renowned storyteller, Fr. 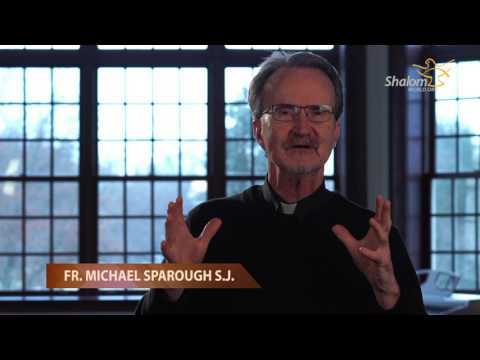 Michael Sparough.